And if you’d like some snowmen related projects to go along with these books, be sure to check out this post, SnOw Much Fun! 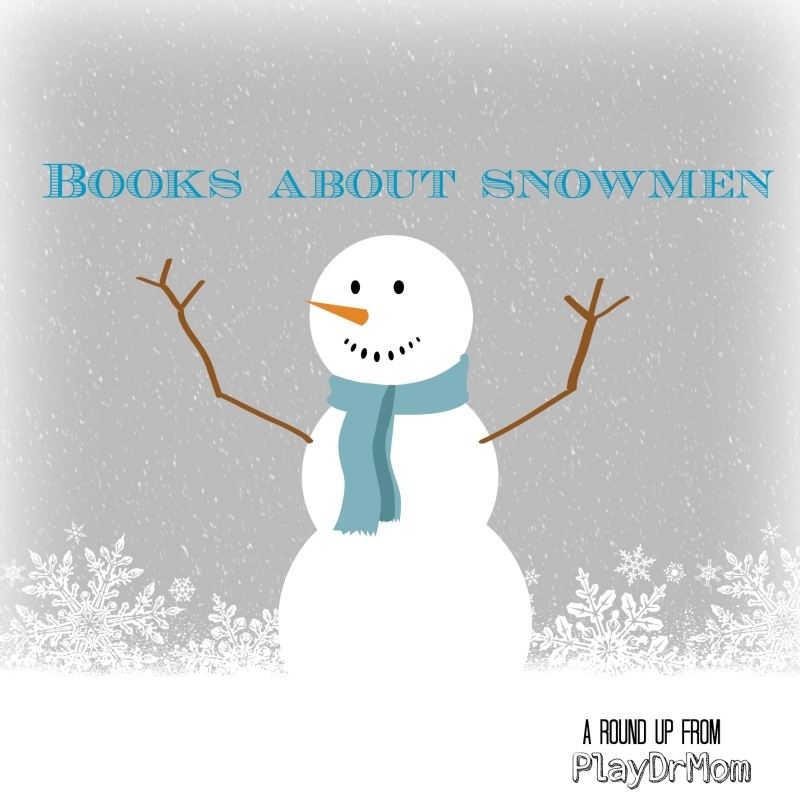 Thanks for sharing your snowman book round up! Featured you on Mom’s Library! Great list! Snowballs, by Lois Ehlert is one of my favorites. We have a finger puppet board book called “Little Snowman” that always makes my 14 month old laugh.